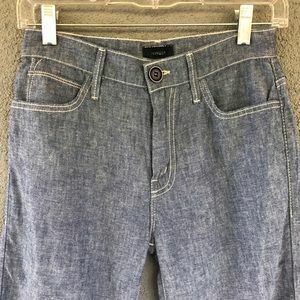 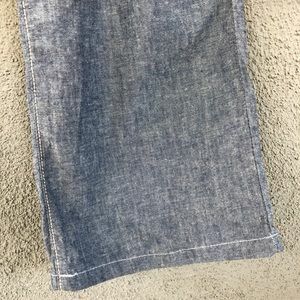 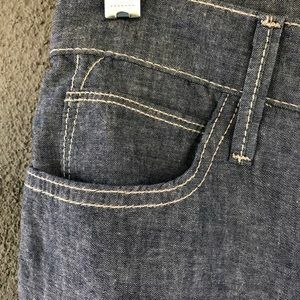 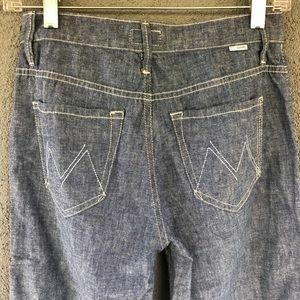 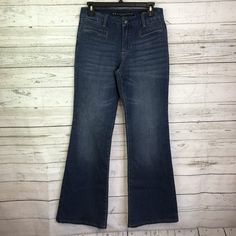 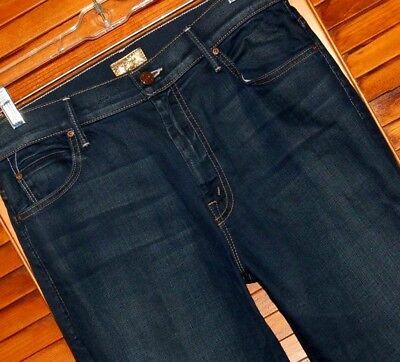 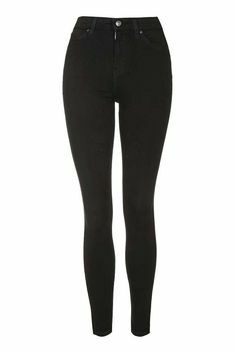 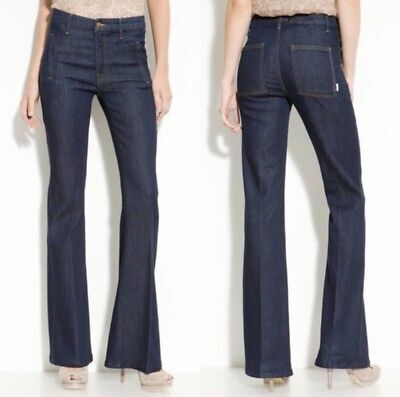 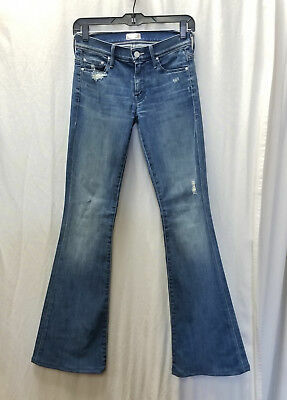 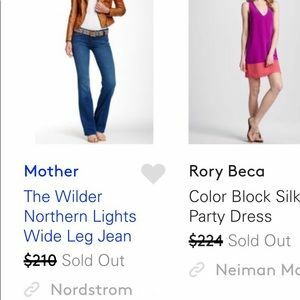 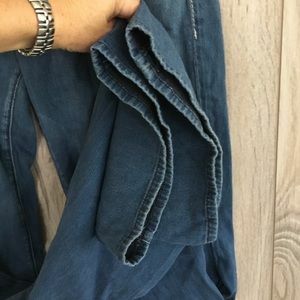 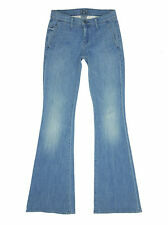 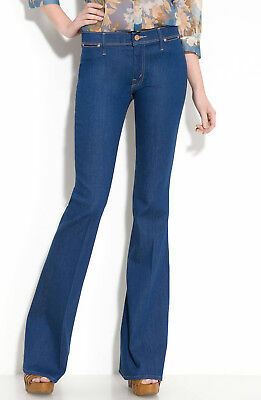 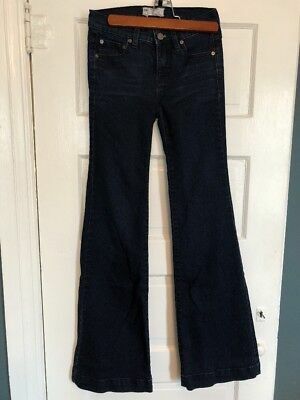 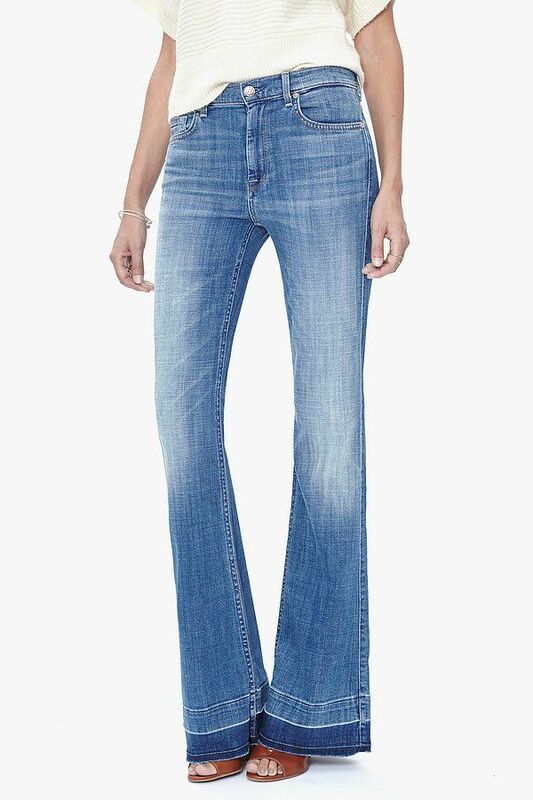 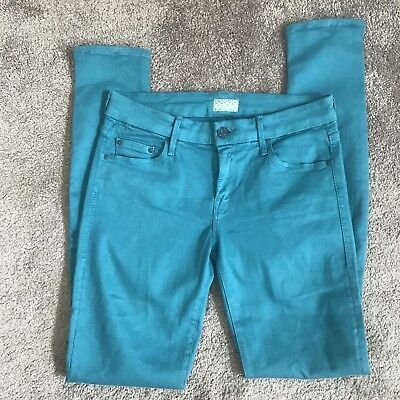 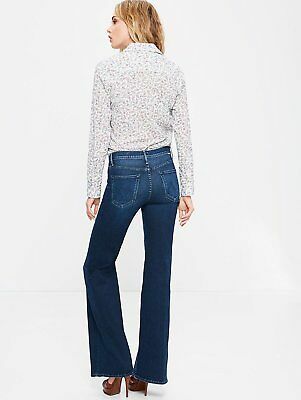 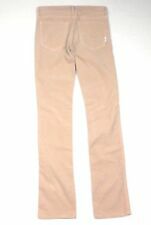 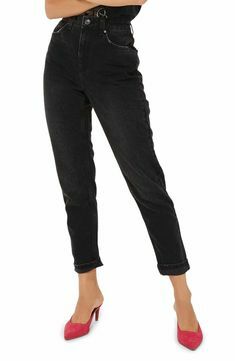 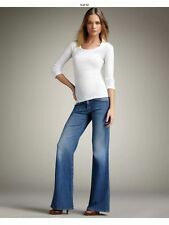 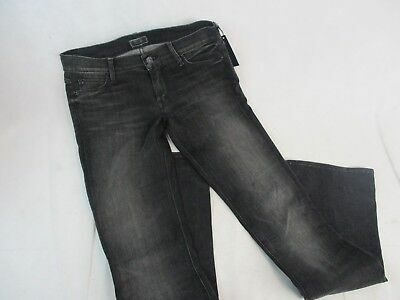 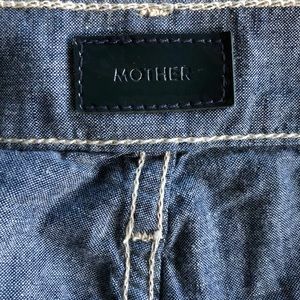 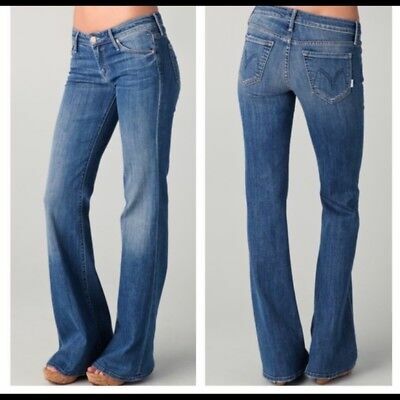 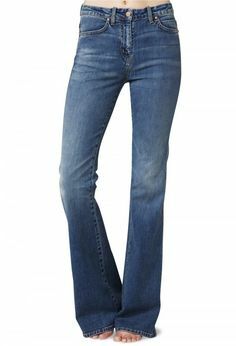 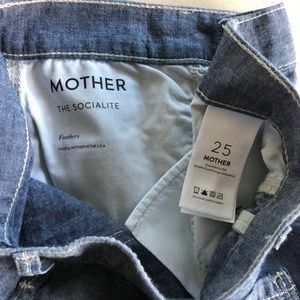 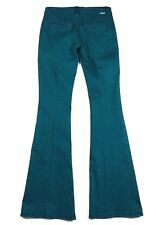 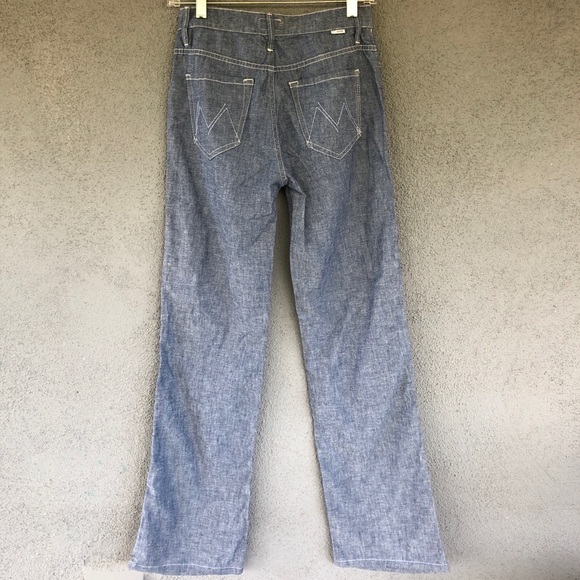 NWT MOTHER The Socialite Wide Leg Jeans Update your wardrobe with these very lightweight Mother Jeans- cotton. 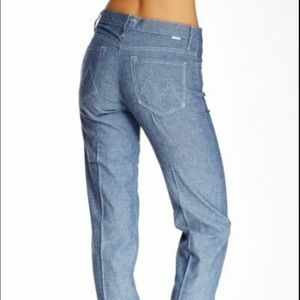 Very comfortable and flattering! 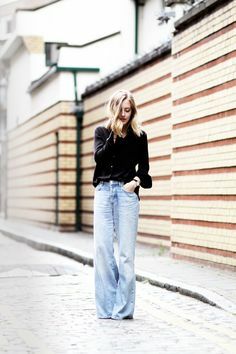 madewell 9" high-rise skinny jeans in patty wash worn with the bristol button-down shirt + madewell x tretornÂ® sneakers in velvet. 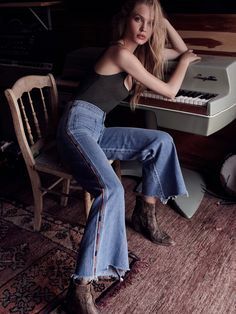 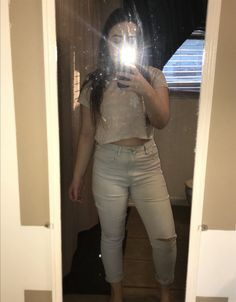 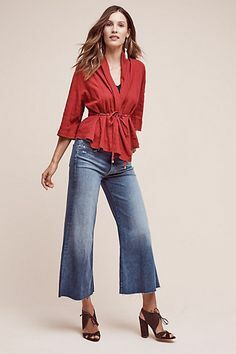 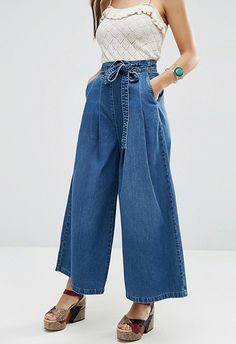 I love the top...not sure about the length of the pants. 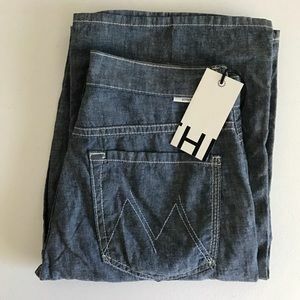 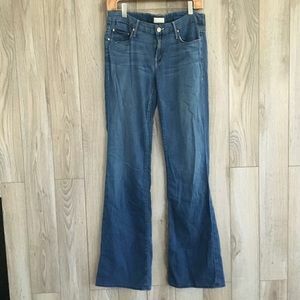 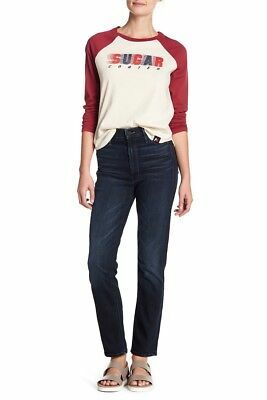 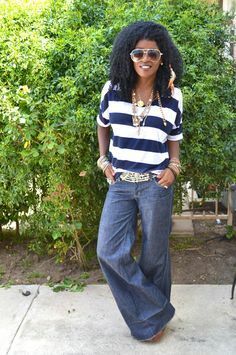 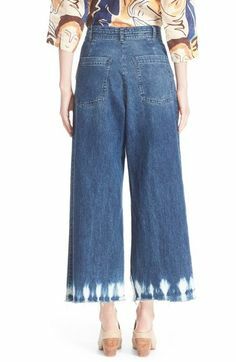 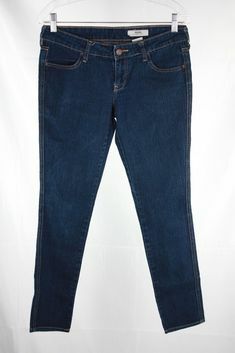 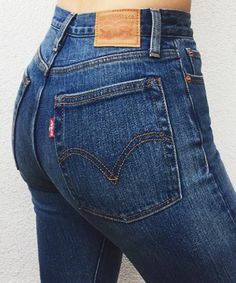 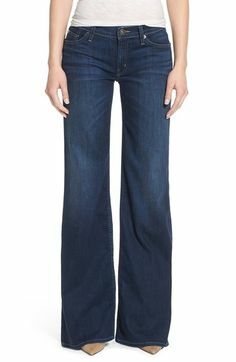 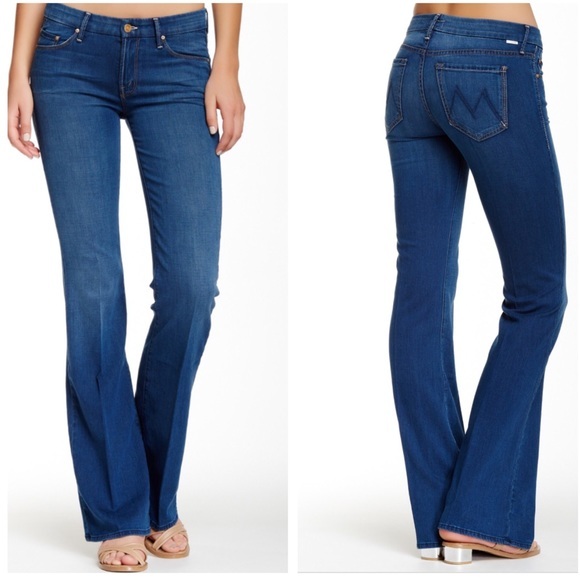 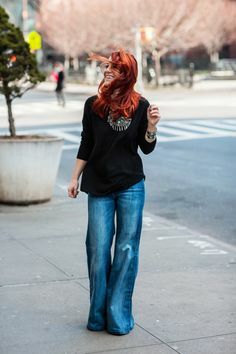 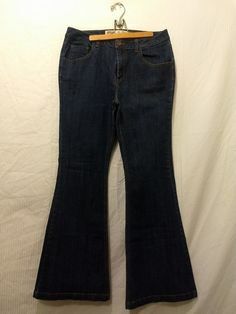 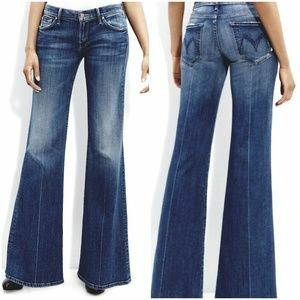 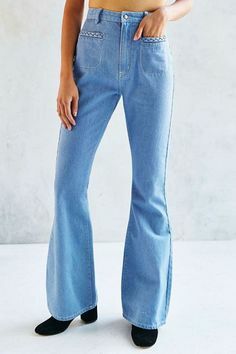 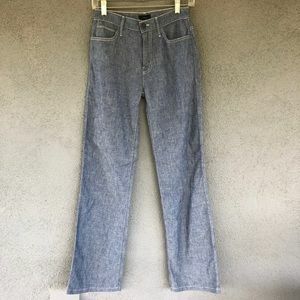 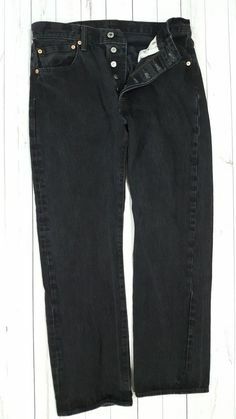 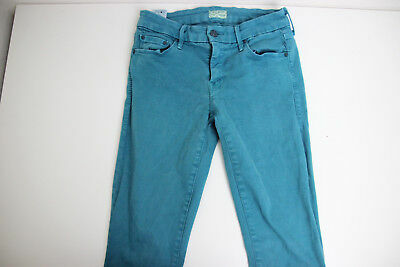 In LOVE with MiH high rise, vintage flare jeans! 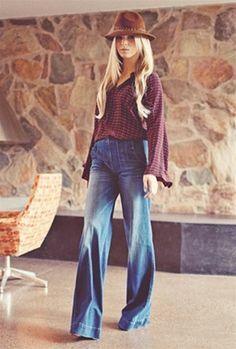 I think high rise is coming back. 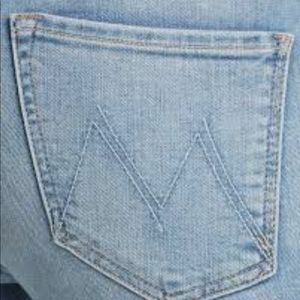 Thats good because I always have muffin top! 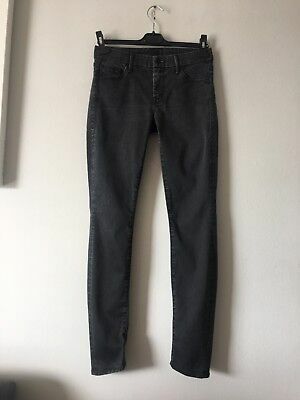 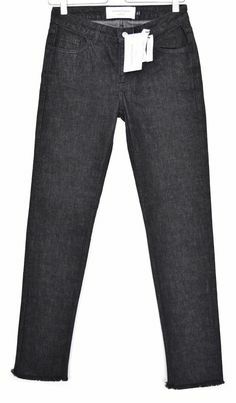 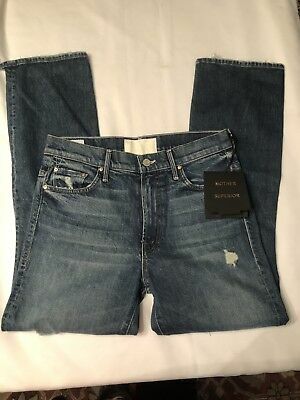 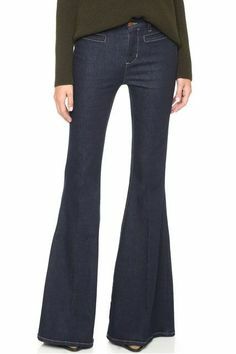 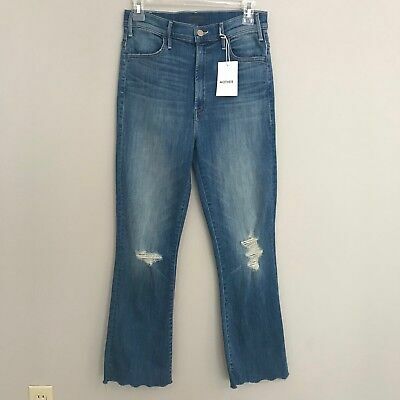 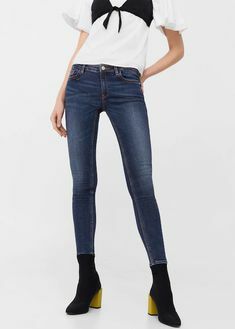 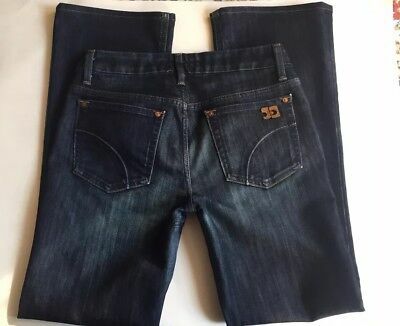 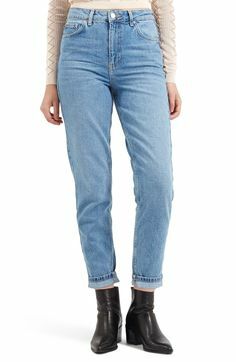 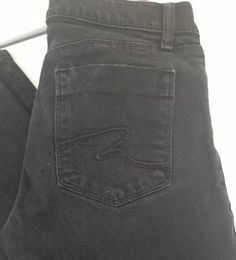 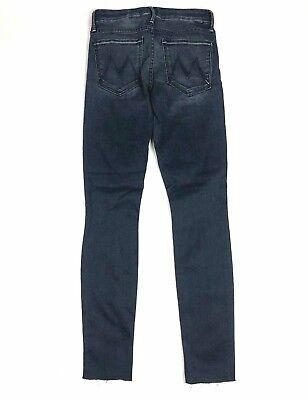 Mango Kim Skinny Push-Up Jeans Dark Blue. 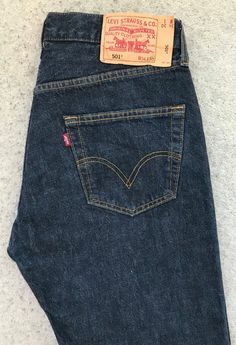 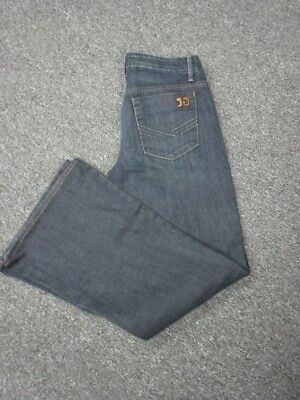 Inside Leg Five pockets.